Mr. Thomas De Filippe is a Business Valuation and Financial Reporting Expert of Integral Board Group, LLC. He is also Managing Director of Valuation Services, Inc. where he applies his in-depth expertise with middle market companies, accounting firms, law firms, financial advisors, business consultants, private equity firms and lenders in the valuation of their clients' businesses. Mr. De Filippe has over 25 years of business valuation and financial reporting expertise in providing valuation and consulting services for a wide array of professionals and companies. He is experienced in valuing trusts and estates, purchase price allocations, corporate planning, ownership interests in real estate holding entities, intellectual property, and fairness opinions – all for attorneys, accountants, financial advisors, business owners, company boards and private equity firms. He has been involved in numerous valuation engagements in many industries, was a VP/Regional Director at a national business valuation firm and a CFO of 2 middle market companies. 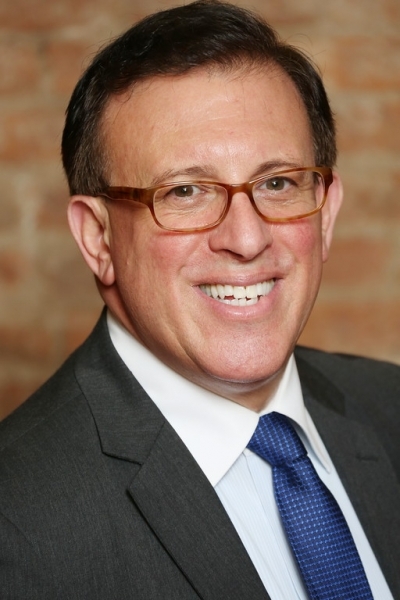 He is an active member in numerous NYC metro area business development organizations in addition to serving on the Boards of local and national not-for-profit organizations. Mr. De Filippe is a graduate of St. John’s University with a Bachelor of Science in Marketing and Economics and also holds a Master of Business Administration in Finance from Hofstra University. His professional affiliations include the Association for Corporate Growth – Committee membership (NYC Chapter), NJ/CT/Philadelphia Chapters – Association for Corporate Growth, Turnaround Management Association (TMA) – NY, LI and Philadelphia chapters, Commercial Finance Association (CFA), Alliance of Merger and Acquisition Advisors (AM&AA) – NYC chapter, National Association of Corporate Directors (NACD) – NYC chapter and is an M & A Advisor / Judge for their Annual National Awards program.